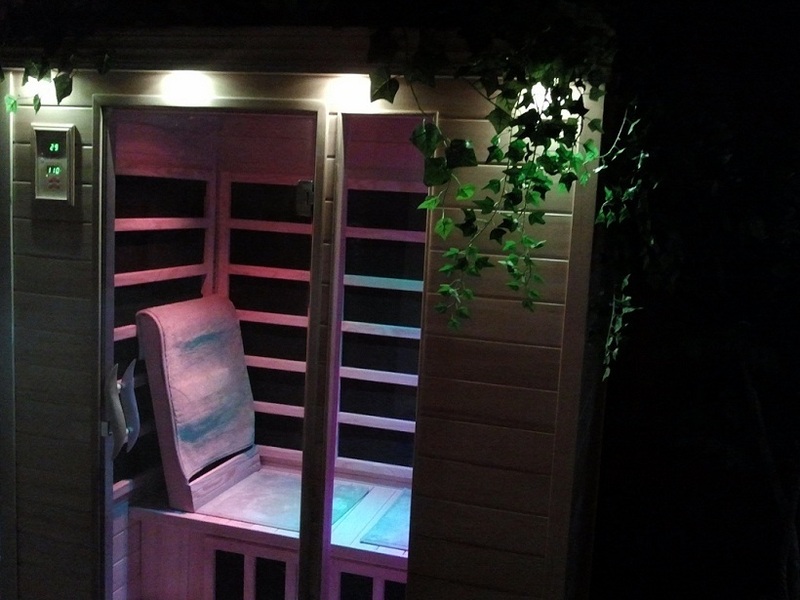 Sunlighten Sauna delivers the ultimate experience in relaxation by surrounding your body with Solo Carbon heating technology that penetrates deeply into tissues, muscles, and joints speeding up oxygen flow and circulation. Chromotherpy is the science of using colors to adjust body vibrations to frequencies that result in health and harmony. Far Infrared Therapy Health Benefits – Detoxification – Pain Relief – Weight Loss – Lowers Blood Pressure – Improves Circulation – Skin Purification. Cost for each 30 minute session is $10 per person with room. $20.00 per person with out room.